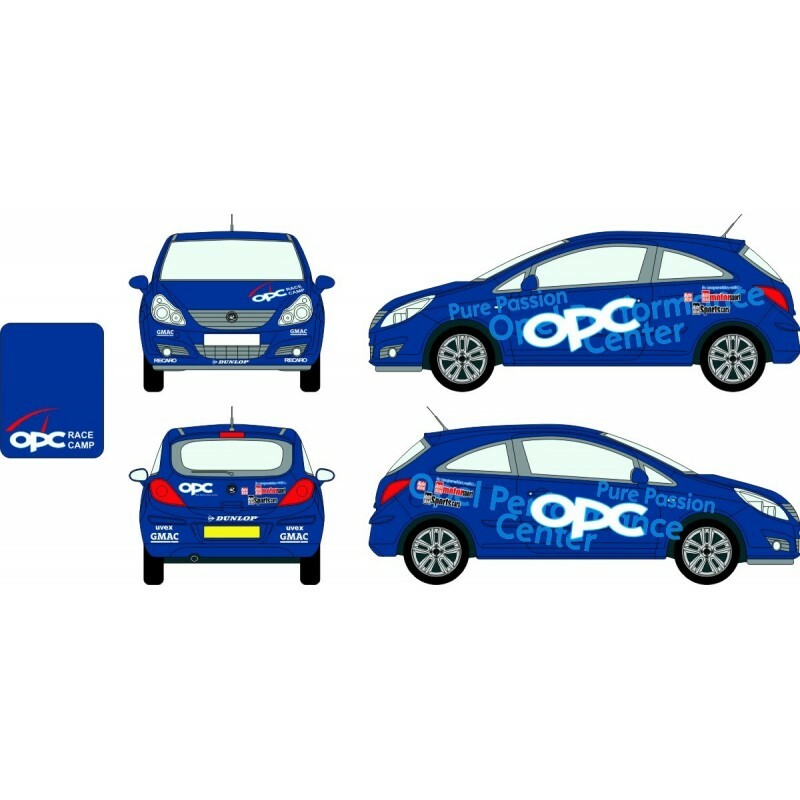 Lots of exciting colours to choose from, The colour chosen will be for the Large Text and OPC Logo Outlines. 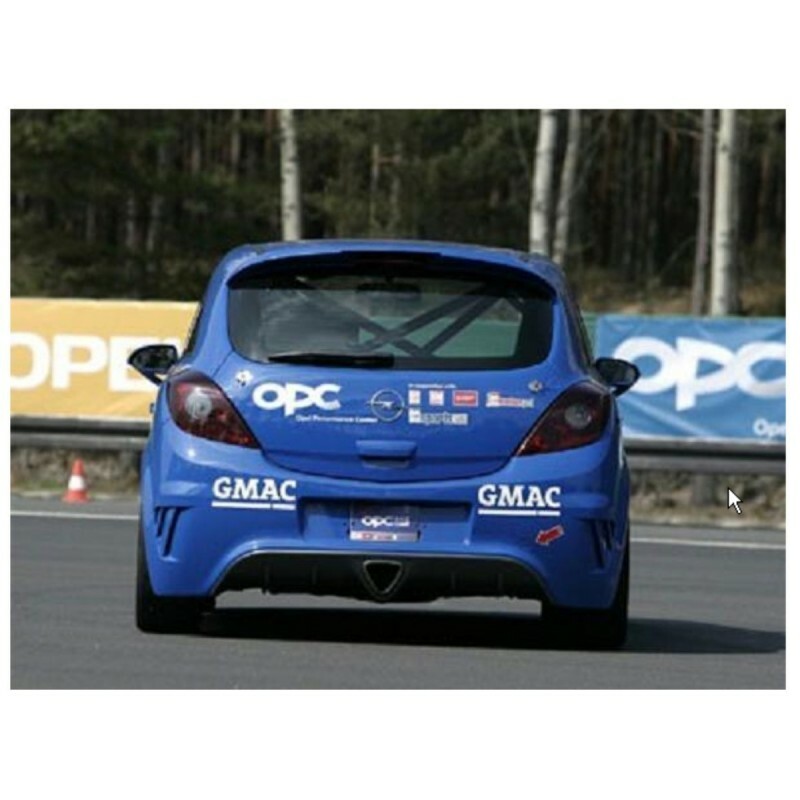 The OPC Logo White and Red speedo will remain the same. If you require a ore custom colour please do contact us.